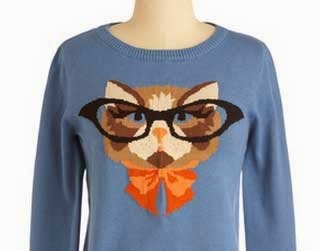 I love this sweater via Modcloth, however it is sold out. 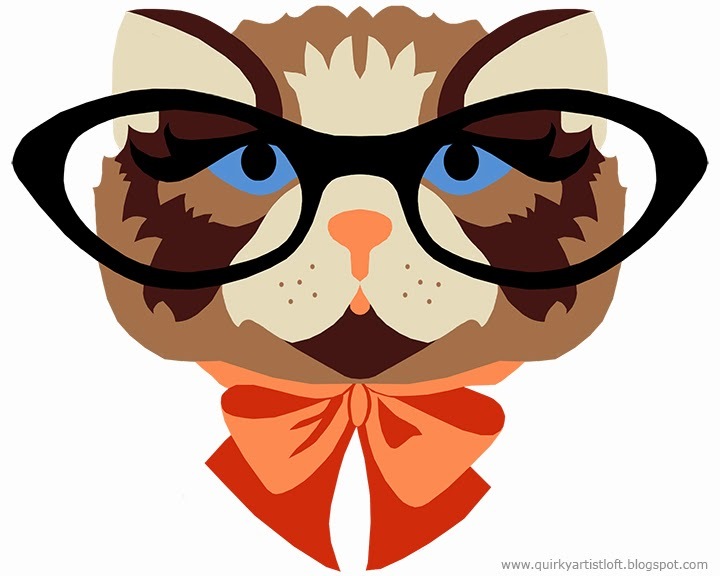 I redrew the image as a printable 8"x10", for either printable art or as an iron-on t-shirt transfer. 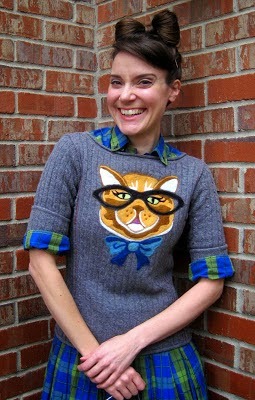 Do check out Cassie Stephens's Blog for a tutorial on how to needle felt a similar design onto a sweater.